New Version of the NanoCheeZe Virtual Crypto Token! 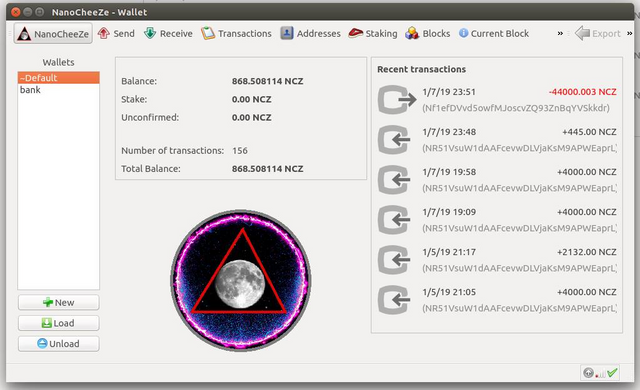 The NCZ Coins Are Flowing... Post Address For Faucet/Airdrop Access! Currently NanoCheeZe can be easily compiled and ran on Ubuntu 14.04 by bashing the install script. Post Your NCZ Address For Faucet/Airdrop Access! Will send random stake splitting rewards to users that comment! 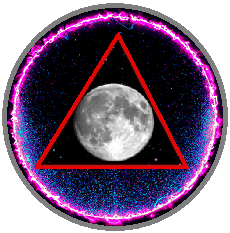 The new Windows exe is now available on the website, on github releases, and directly from the NanoCheeZe MEQUAVIS app launcher.